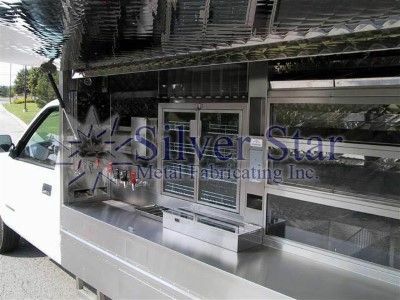 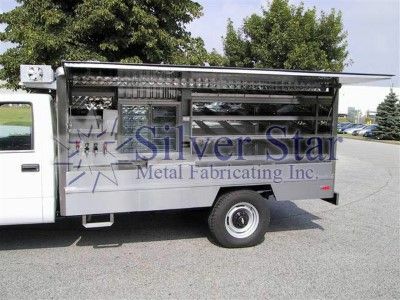 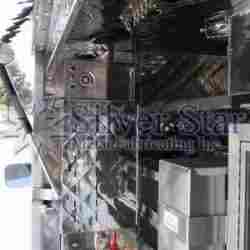 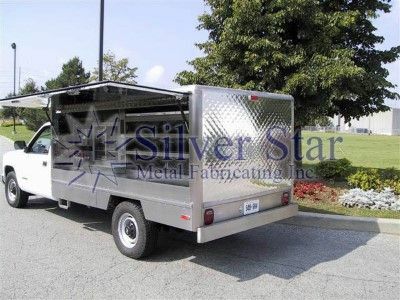 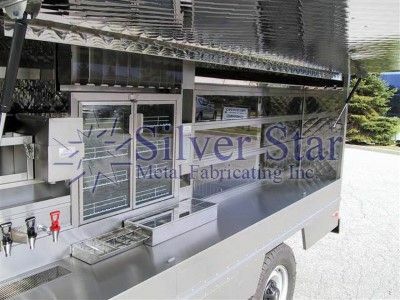 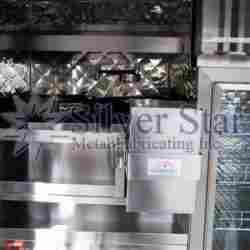 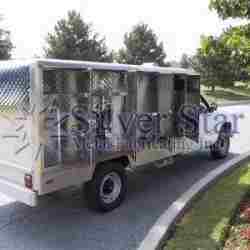 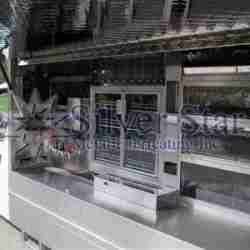 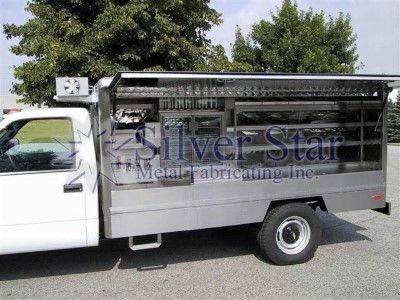 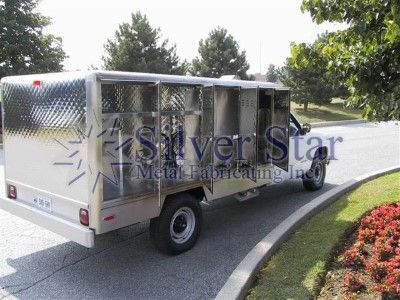 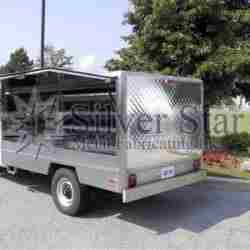 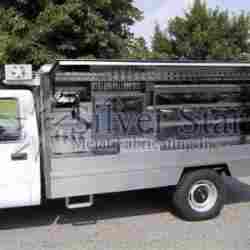 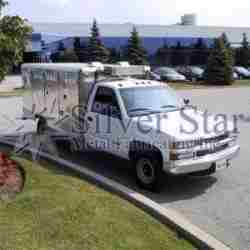 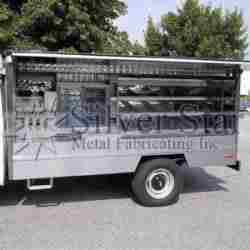 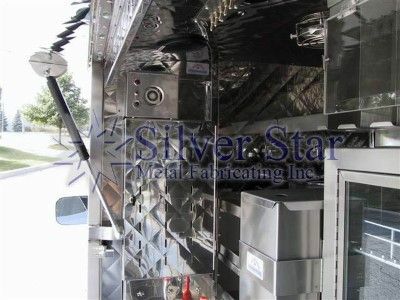 Silver Star Metal Fabricating Inc. has been manufacturing high quality stainless steel catering trucks for over 25 years. 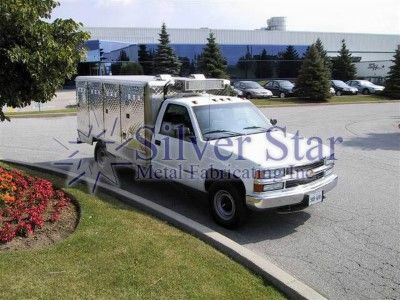 Our goal is to provide customers with the highest quality, outstanding service and on-time delivery. 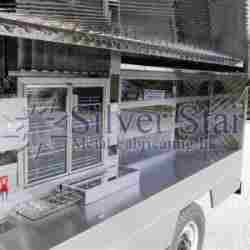 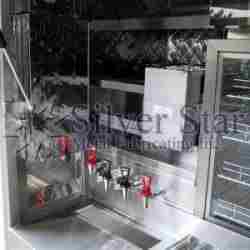 All our catering units are constructed with a full frame, and insulated double wall stainless steel body. 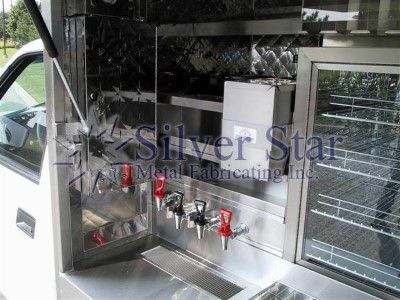 Each unit is carefully designed to be ergonomic and built to be durable. 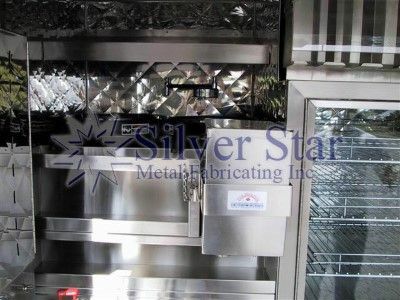 We use only the top quality raw materials and components to ensure the best possible final product.